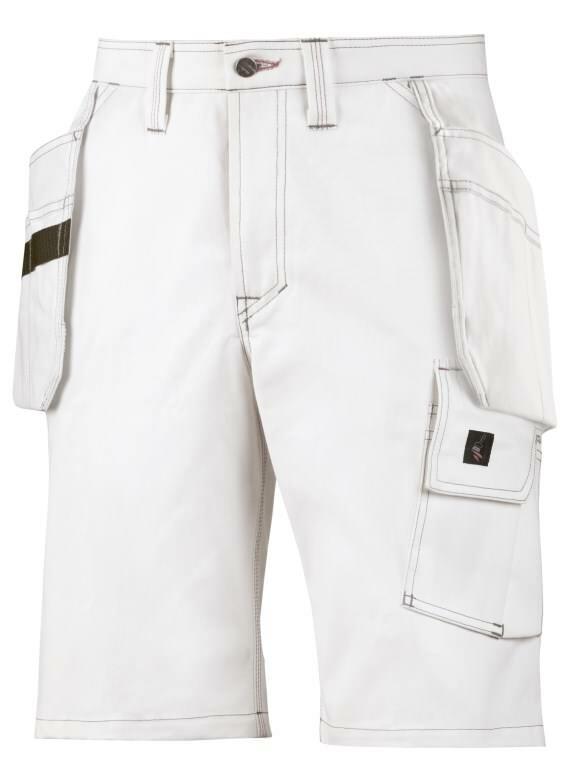 Whether you are working in the warmer months or you feel more comfortable in shorts, we stock a variety of Snickers shorts and pirate length trousers to meet your needs. Each are designed with functionality in mind and all include cleverly placed pockets and are made using materials that are durable but also allow for maximum movement. Click here for more Snickers workwear! For superior flexibility and comfort in the heat, wear these light work shorts in high-tech body-mapped design. Featuring ventilating stretch fabric with Cordura® reinforcements for outstanding freedom of movement. Please note, stocks are very limited until the beginning of 2018. Click here for more Snickers workwear! 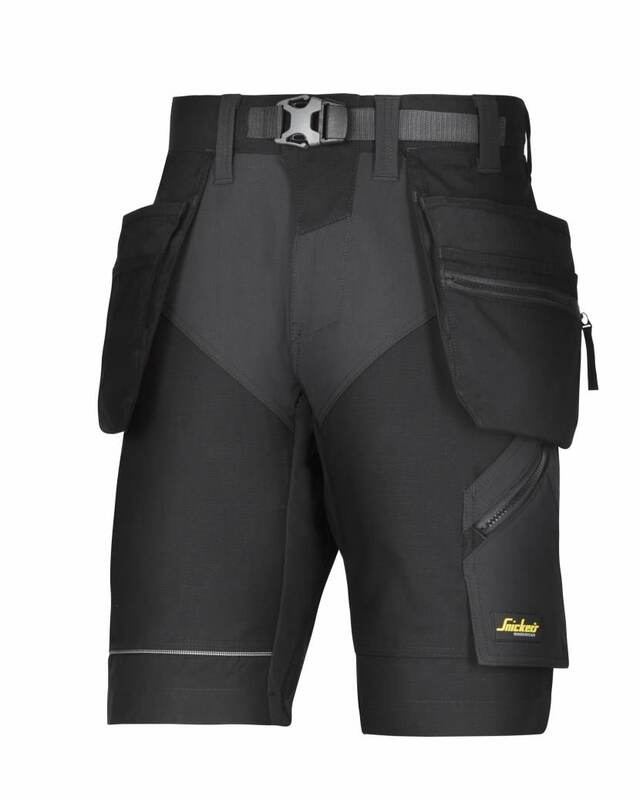 Stay cool in the heat in these super-light quick-drying Snickers 6101 LiteWork, 37.5® Work Shorts+ Holster Pockets. Featuring advanced high-functionality design with 37.5 technology, ultra-light zippers and stretch gusset in crotch for maximum ventilation and dry working comfort. Click here for more Snickers workwear! 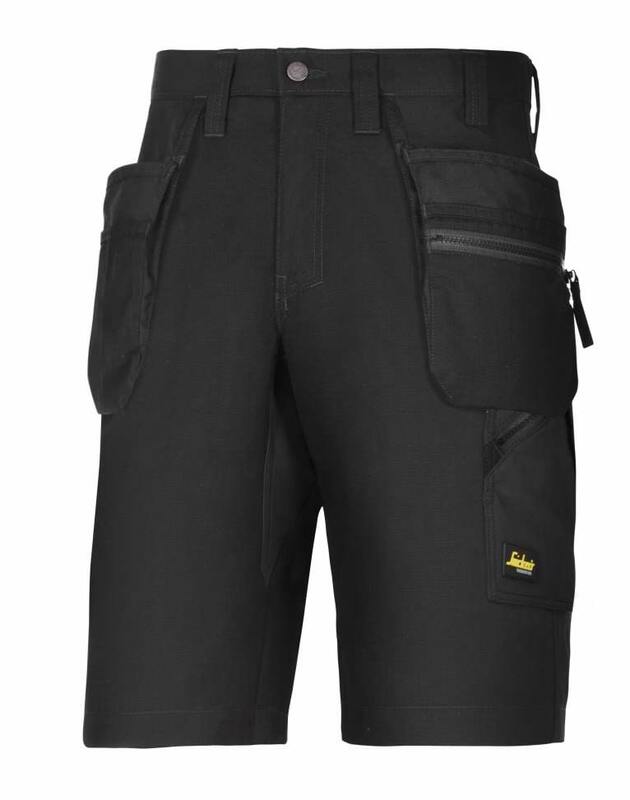 The Snickers 6100 Service shorts are a tough and durable pair of shorts in a very comfortable material, giving you freedom of movement with shorts you can trust to handle the job at hand. Click here for more Snickers workwear! 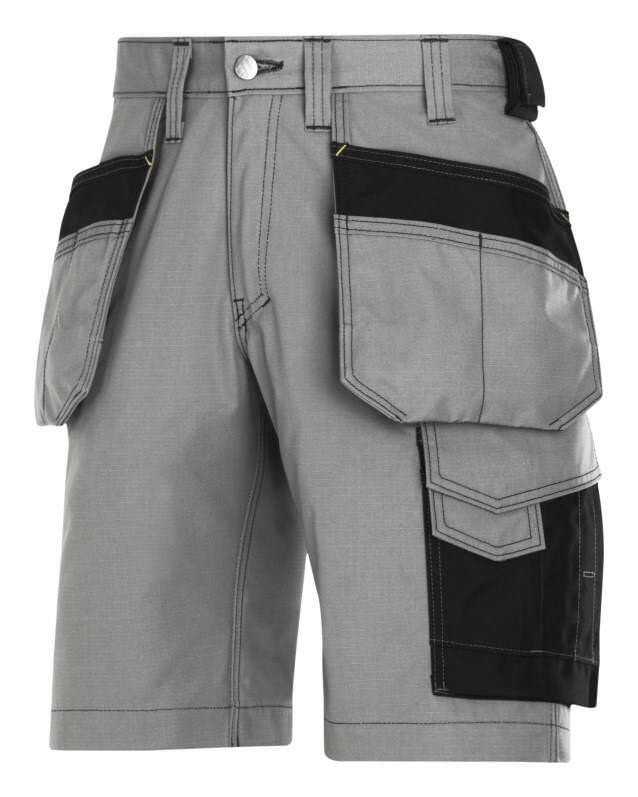 The Snickers 3123 craftsman rip-stop shorts offer exceptional levels of comfort with a lightweight, hard wearing material. The perfect work shorts for summer. The 3123 come free from holster pockets, giving you the comfort and protection you need without any unwanted pockets. Click here for more Snickers workwear! 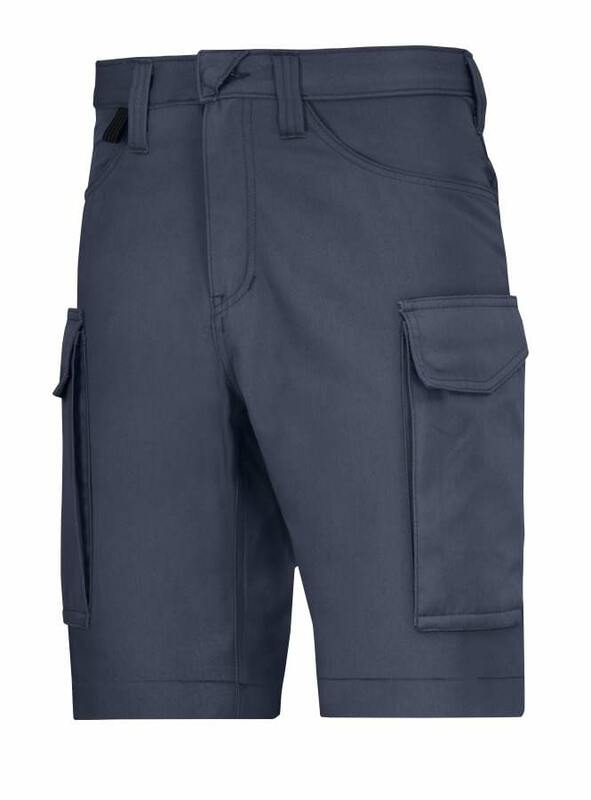 The Snickers 3075 painter's holster pocket shorts are a tough and comfortable pair of shorts designed to suit your needs at work in the perfect material for painters, complete with holster pockets for your convenience. Click here for more Snickers workwear! 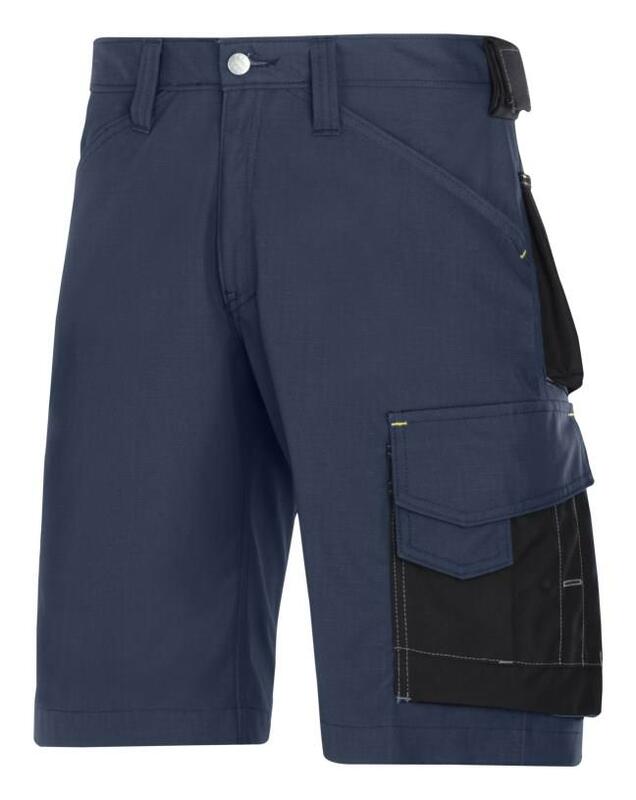 The Snickers 3023 craftsman rip-stop shorts offer exceptional levels of comfort with a lightweight, hard wearing material. The perfect work shorts for summer. The 3023 come complete with holster pockets to give the maximum level of user flexibility.